Phantom Pain Trailer Is Linked To Metal Gear Solid PS Vita? 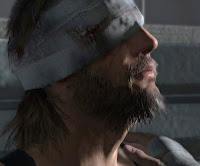 At the 2012 VGA's a trailer was shown which included a Big Boss looking character wandering around a hospital. Though nothing Metal Gear Solid related was confirmed, Kojima's involvement has been hinted at however new evidence suggest that the trailer is not a trailer for Metal Gear Solid 5, instead it is a trailer for an exclusive PS Vita Metal Gear Solid game. claims made by PushStartSelect include another interesting piece of evidence, in the fact that we never actually see Roman numerals used for Metal Gear Solid games. 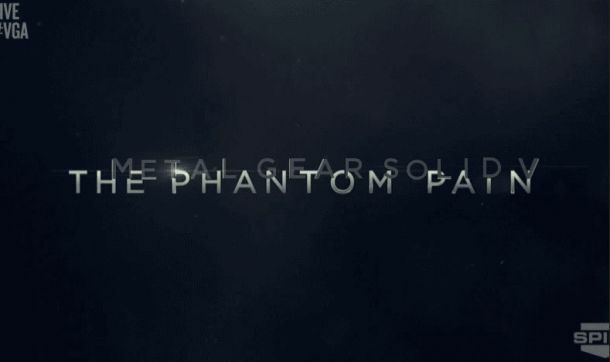 Metal Gear Solid V as secretly hidden in the Phantom Pain trailer logo can’t be Metal Gear Solid 5 on this basis, so V standing for Vita definitely comes into more significance. V for PS Vita? Or V for Metal Gear Solid 5? Is this all just rumours? Let us know your thoughts in the comments below!